New EPIC ADVANCED ActivE™ Detergent represents the most Advanced Blend of Chemistry and Technology in the Market. In terms of Versatility, Safety, Simplicity, and Efficacy there is NOT ANOTHER PRODUCT LIKE IT. 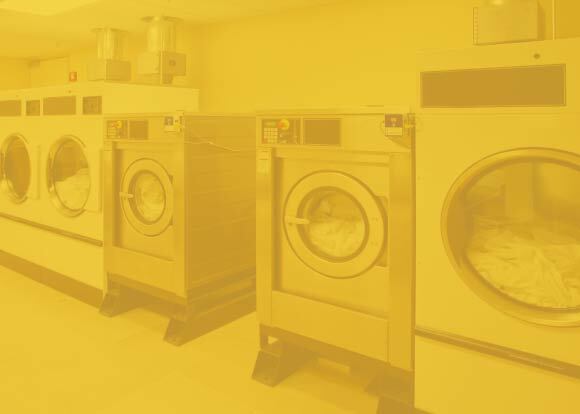 Nano-Penetration Technology goes deeper between fibers, easily collapsing Multiple Stubborn Stains, and Cleans Garments and Fabrics from the Inside Out. Garments are restored to their natural resilience that makes them soft and smooth. 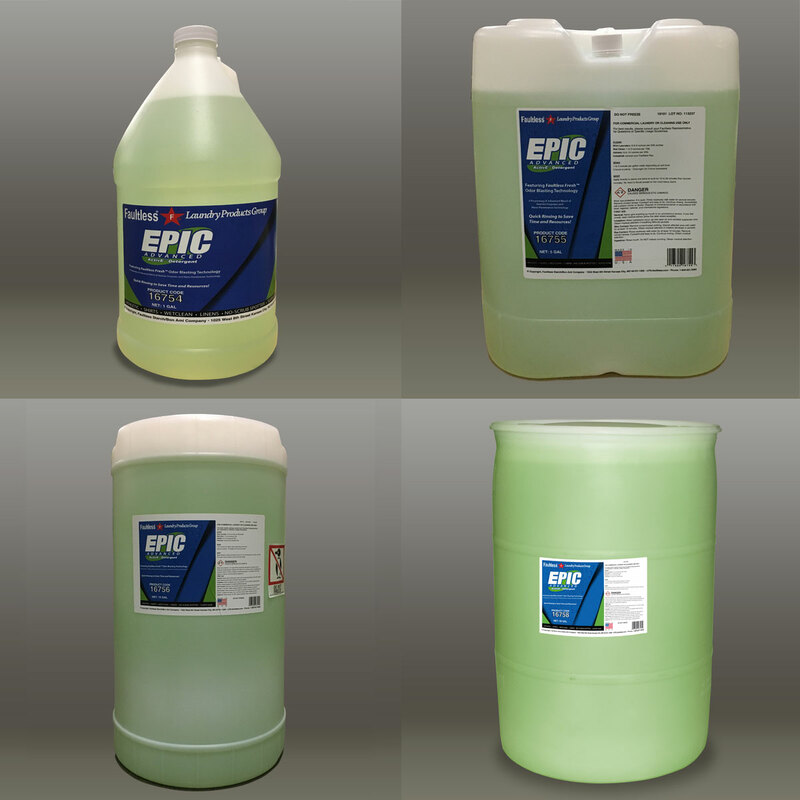 EPIC contains the same Faultless Fresh™ Odor Blasting Technology found in Liberate™ to eliminate entrenched malodors in polyesters and other tech fabrics in the wash cycle. Dynamic pre-spotter or soak goes to work fast on wide variety of stains and soils – no labor or wear-and-tear on fabrics from scrubbing on food, beverage, grass, ground-in soil, grease, collars, makeup, blood, body fluids.